After throwing your laptop, charger, and spare battery into your travel bag as you head out the door, suddenly you don’t feel so mobile anymore. 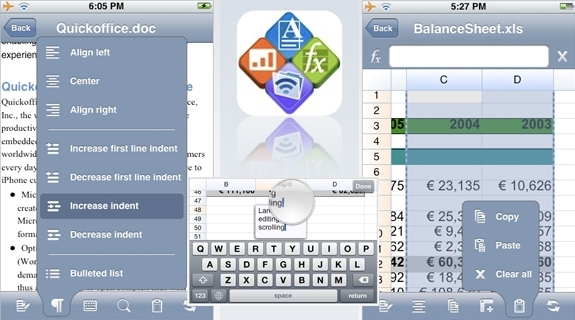 One solution is to rely more on your iPhone for basic business tasks, such as grabbing data from your company’s computer systems, managing a Web site, and even viewing, editing, and storing Word and Excel files. 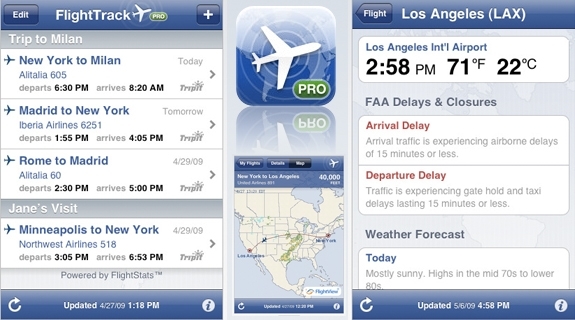 For road warriors, the iPhone isn’t just about games–it can be a powerful business tool. 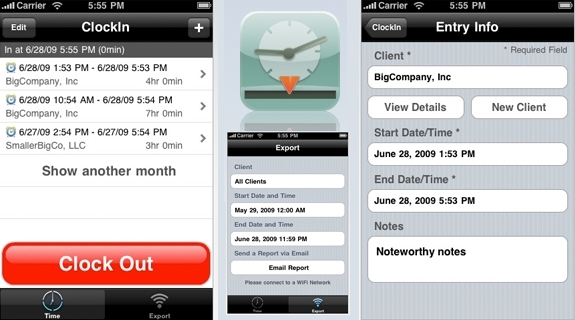 With Apple’s release of the iPhone 3GS, the handset gains better security and improved real-time e-mail delivery, both appealing features for business users and their companies’ IT departments. Need to keep track of invoices, manage your eBay storefront, or log your mileage? 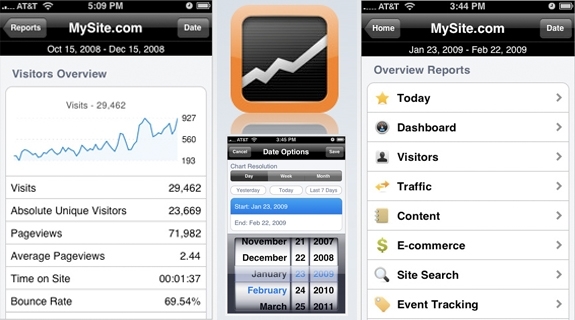 “Yep, there’s an app for that!” After consulting with mobile business experts, we collected the best business apps that the iPhone has to offer. Who knows–maybe on your next business trip you’ll be able to leave that hulking ultraportable laptop behind. Need a mobile app for accepting credit card payments? 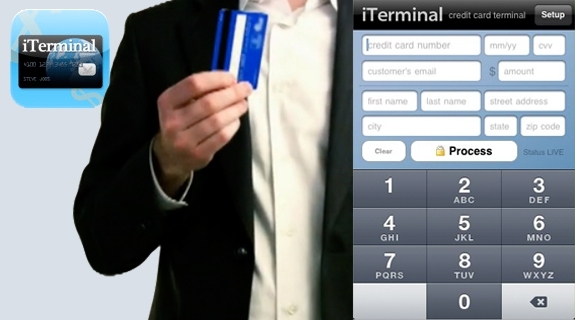 iTerminal lets you accept credit card payments wherever business takes you. To use iTerminal you’ll have to fork over $25 per month for an account with the firm, and each transaction will cost 30 cents plus 2.29 percent of the total. 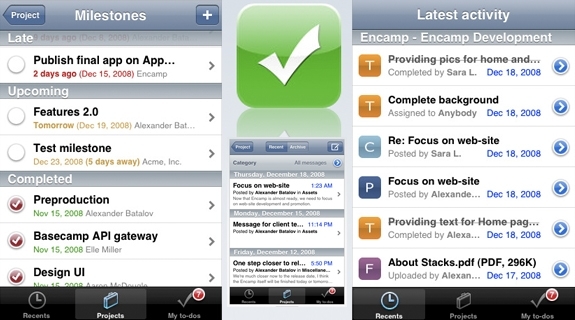 Encamp gives you access to all of Basecamp’s core features–such as projects, messages, to-do lists, and milestones–in an interface that loads information quickly (even over EDGE). The app’s dashboard shows you the latest activity overview, while the project tab displays all your active and archived projects. To use mbPointer with your computer, you need to install the free companion receiver application. Then mbPointer connects to your PC via Wi-Fi and acts as a remote control for your presentations. 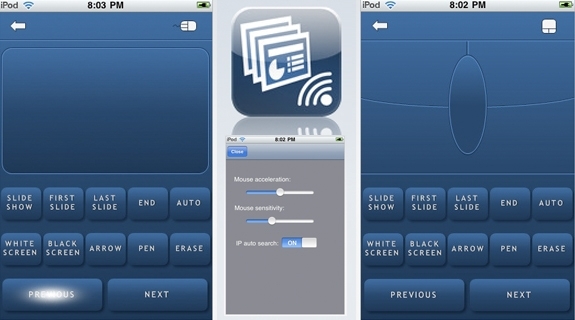 But this app is much more than just a PowerPoint remote–it also lets your iPhone serve as a regular touchpad for your PC, allowing you to perform mouse movements (including scrolling and middle-button clicking) with your finger on a virtual pad. 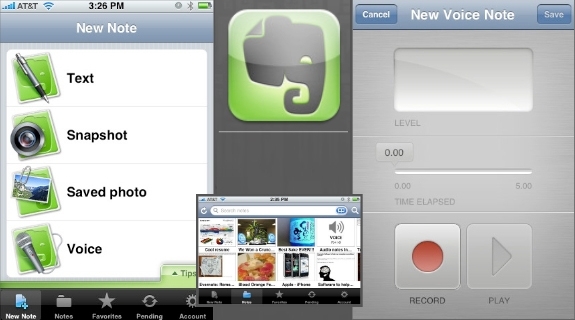 For starters, the app lets you get rid of business cards and vanquish printed resumes. Who hasn’t arrived back at the office with a pile of disorganized and creased business cards? 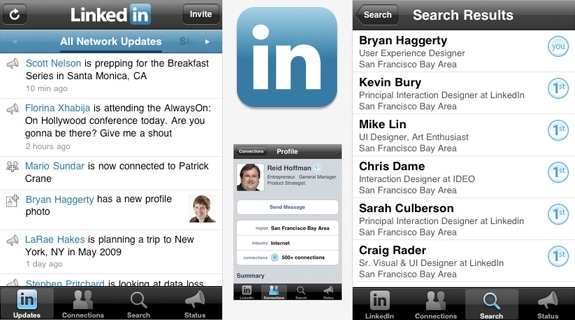 Having access to the ultimate social network for professionals straight from your iPhone means you no longer have to swap business cards with people–you can just add each other on LinkedIn, on the spot. You’ll never lose another business card–and therefore lose a valuable contact–again. 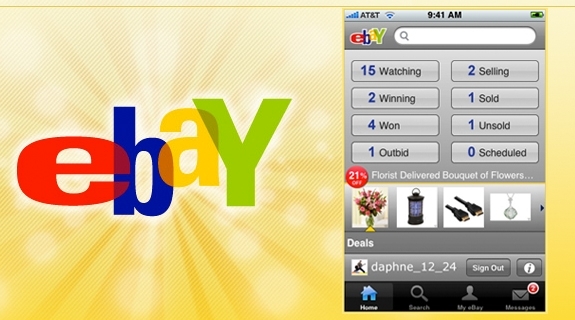 eBay says improvements are on the way; soon you’ll be able to create auctions (using images you’ve taken with your iPhone) and process payments.